(JTA) – A federal grand jury has added 13 hate crimes charges to the indictment against the alleged gunman in the shooting attack on a Pittsburgh synagogue that left 11 worshippers dead. The new indictment, announced Tuesday, Jan. 29, adds a total of 19 charges to the 44 federal charges already filed against Robert Bowers. Twenty-two of the charges are punishable by death, the Pittsburgh Tribune-Review reported. 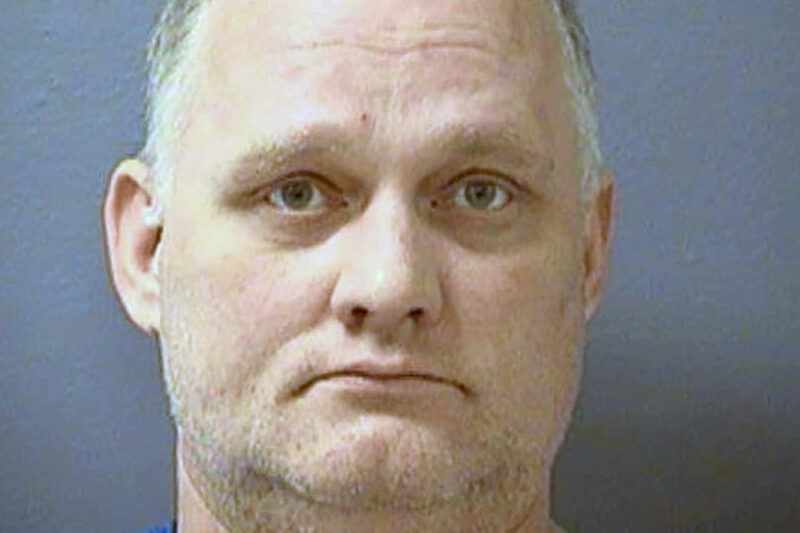 Federal prosecutors reportedly are seeking approval to pursue the death penalty. Bowers has requested a jury trial. He pleaded not guilty to the original charges at his Nov. 1 arraignment in U.S. District Court for the Western District of Pennsylvania. Along with the hate crimes, the new indictment includes six firearms charges. Bowers is accused of opening fire on worshippers at the Tree of Life synagogue building on Oct. 27 during Shabbat morning services. He was armed with an AR-15 and three handguns, according to the indictment. He allegedly yelled “I want to kill all Jews” during the attack. The indictment also notes that Bowers made statements against the Jewish resettlement agency HIAS and Jews on the website gab.com.